OC coils are replacement coils for the Vaporesso Orca Solo Kit. These coils have a traditional cotton wick, which provides rich flavour and a classic vaping experience. OC coils have a resistance of 1.3ohms and are optimised for high nicotine satisfaction. 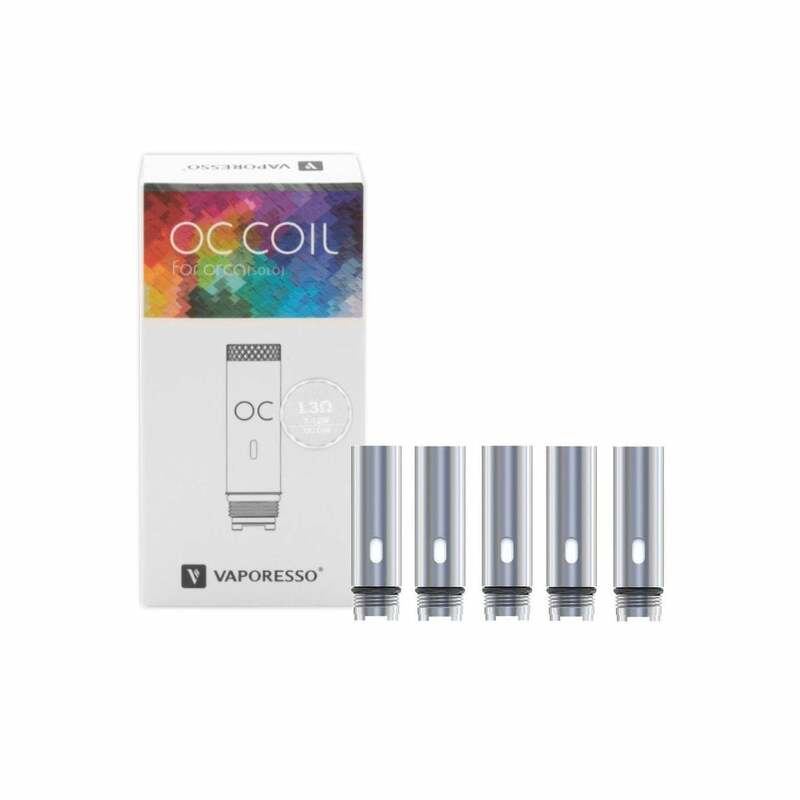 Vaporesso OC coils come in packs of 5.